This looks powerful. The first trailer for Alice Winocour's new film from Cannes, titled Maryland, has debuted online. The film follows Belgian actor Matthias Schoenaerts (Bullhead, Rust & Bone, Far from the Madding Crowd) as an ex-soldier with PTSD hired to protect a woman, played by Diane Kruger, but soon begins to fall for her. This trailer plays without any dialogue, but does show plenty of scenes that will give you an idea of all the emotions these people are feeling. The score is what makes it all work so well, but it's just an impressively crafted trailer that will draw you in and make you interested in this film. Fire it up. Synopsis: Vincent (Schoenaerts) is an ex-soldier with PTSD who is hired to protect the wife and child of a wealthy Lebanese businessman while he's out of town. Despite the apparent tranquility on Maryland, Vincent perceives an external threat. Maryland is written and directed by young French filmmaker Alice Winocour, of the film Augustine and a few shorts previously. This first premiered at the Cannes Film Festival this year in the Un Certain Regard category. The cast includes Matthias Schoenaerts, Diane Kruger, Paul Hamy and Jean-Louis Coulloc'h. 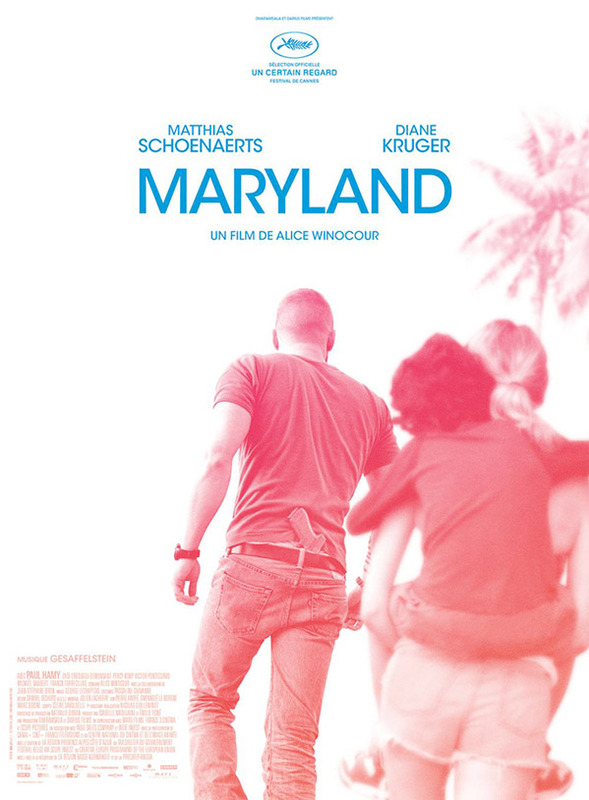 Winocour's em>Maryland opens in theaters in France this September. Sundance Selects will release this in the US, no but date is set yet. Stay tuned for additional release updates. Schoenaerts is great, loved him in Rundskop. This should be worth watching with him in the lead. Not bad. I think this looks pretty good. Surprisingly so actually. Always down to see more Kruger.